Christmas is here so one of the biggest social networking giant Facebook has an exciting gift for its users. The company has launched a new feature that lets people book cars directly from Uber using the Messenger smartphone application. The Americans can use Facebook Messenger to book an Uber cab and simultaneously alert their friends in a chat thread under this feature. The new Uber in Messenger feature can be found by clicking on the car icon or finding “Transportation” in the three-dot “more” menu below where you write your messages. Tech crunch reported that either of those actions will open Uber’s Request Ride option where you can add your pick up location, destination, and car type. Everyone who books a cab via Messenger "Transportation" would get a $20 Uber credit. Earlier, WeChat, a messaging and calling app, allowed users to book cars in China. 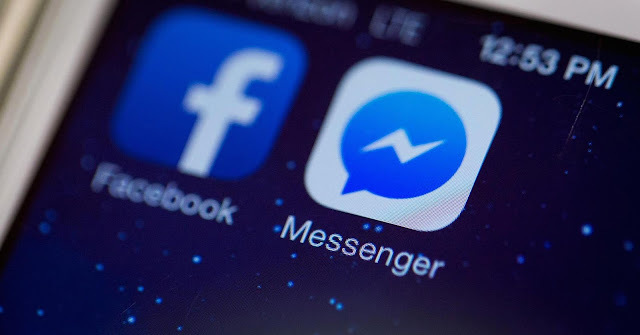 "We will start testing live support through Messenger to find out if this is the best way to start using real-time support through this," Rahul Bijor, Uber's head of API and strategic partnerships, was quoted as saying. According to Facebook, there are 700 million people on Messenger. The new feature will most likely be available in the US by Christmas. Uber is not launched in Pakistan yet, so there is nothing for this region other than some new features who let you give a nickname to the chat, while customize chat color and adding some different emoji buttons. So wnjoy them and forget something big from Facebook.